Decentralized applications or Dapps are taking over in the world of blockchain and cryptocurrency. 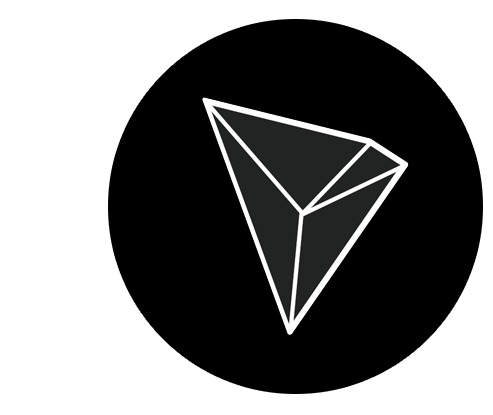 Both TRON and Etherium have done a lot to build a sustainable platform where these kinds of programs can both survive and fluorish, and records have shown and proved the drastic rise in the release of TRON Dapps into the ecosystem. 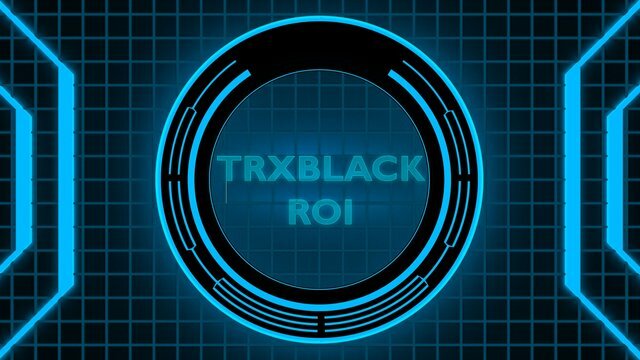 Knowing fully well that Dapps will easily have a major role to play in the future of decentralization, a dedicated and brilliant team of persons decided to come up with a fast, reliable, secured and autonomous platform called "TRXBlack". This is an Exchange where your TRON is exchanged for BLACK tokens. There is a buy and sell fees of 15% and 20% respectively. Just as I said earlier, the buy and sell fees are distributed out to the holders of BLACK token masternode. For you to enable your masternode and receive the dividends of exchange as a BLACK token holder, it is basically required that you hold a minimum of 100 BLACK tokens. 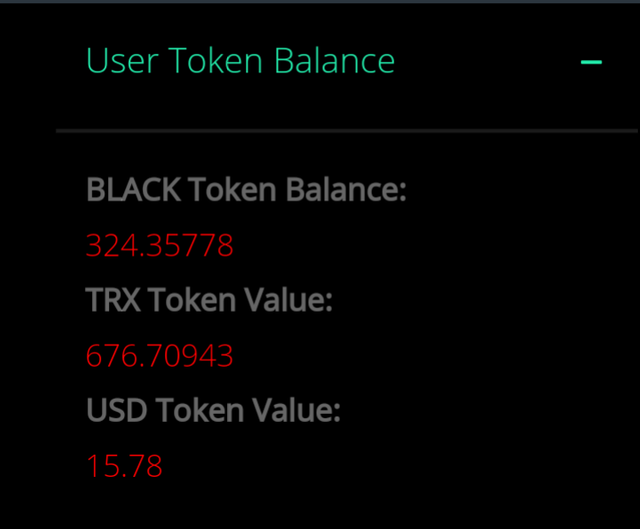 Dividends are also received by the holders of BLACK token from all Smart Contract Games of TRXBlack. This is a smart contract ROI game that returns a daily profit of 2% per day as long as there is TRX in the contract to be returned. An allocation of 5% is given to the BLACK TOKEN BUY WALLET everytime someone buys into the contract. 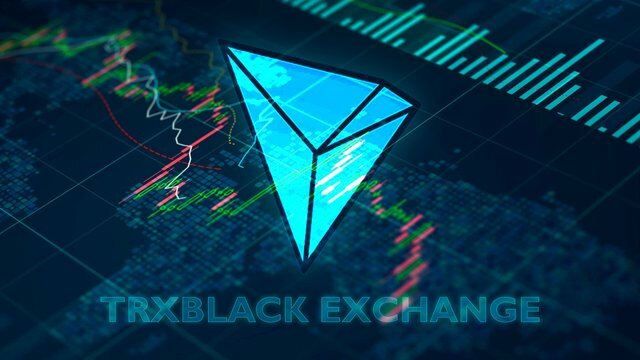 This then act as a catalyst that activates random buy orders in the TRXBlack exchange which distributes both the buy and sell fees to the holders of BLACK token. All BLACK tokens that are acquired or obtained by the BUY WALLET will be burned and would never go back into circulation. 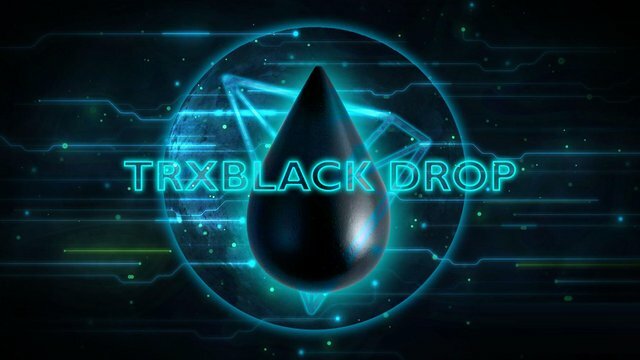 This is a BLACK DROP Smart contract lottery flip game where users of TRXBlack go into fight of gaining possesion of the BLACK DROP. The funds in the contract will be randomly released at a time between 0 - 36 hours to its owner. It is User-Friendly: The Dapp of TRXBlack can be easily operated. This is because it is designed to be sleek and has an uninterrupted integration with TRON blockchian both on Desktop or Mobile. All that is required of a user is to download a browser wallet on their phones or computer. I will recommend the "Math Wallet", which can either be downloaded on google play store for android users or apple store for iphone users.